Main catch line - BLACKWEILER SHRED – The Dark Side of You! Imagine that darkness is falling all around you! Nobody and nothing can prepare you for what is about to happen! Remember one thing – you will not be prepared for what is going to happen now! Your muscles will be filled with blood, your body will break out in a sweat, your mind will open up to new sensations! Will you dare to try and enter a new level, or will you be a little boy satisfied with childish toys? Look how scientists approached the composing of a new masterpiece in the field of pre-training supplements. It was in pharmaceutical laboratories, in the specialists’ eyes, in the conditions of continuous testing and improvements, where BLACKWEILER was created.  THE ARMAGEDDON-PUMP FORMULA – is a powerful combination of a large dose of citrulline and arginine, which participate in nitrogen oxide (NO) synthesis in an organism. The increased production of NO results in an increased muscle-tissue blood supply, which is transferred to the more-effective transport of nutrients to your muscles. Additionally, the use of sodium ions optimises the rehydrating of intercellular spaces and citrate ions enhances the maintaining of the vital pH in muscle cells, thanks to which it protects against acidification. This composition will provide you with an unrepeatable muscle pump, which you have never experienced before. THE ENERGY-STORM FORMULA – will provide you with continuous and high efficiency during your training, thanks to supplying the substrate for ATP production and use of the components providing stability IN the intracellular environment. A double phosphate-pre carnosine buffer prevents adverse changes in the intracellular environment, which is transferred to the enhancing of energy production in the muscle cells and the increasing of training-related endurance. The B-group vitamins, which are used in the ENERGY-STORM FORMULA are responsible for the efficient extraction from fats and carbohydrates of basic substances for later ATP synthesis in the organism. So now, when you know about the idea that guided us to create BLACKWEILER, do you feel the same as we do? Do you feel that you can do more, and that you are no longer petrified with fear? 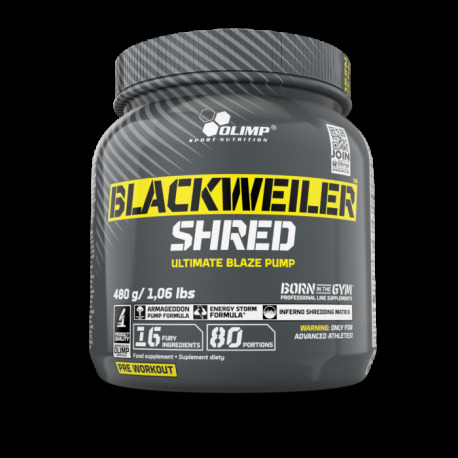 Do you understand that before your very eyes, and with the aid of BLACKWEILER, new history is being created in pre-training supplementing, which is targeted, as well as its maximal invigoration and mega pump, at thermogenic reacting?! Will you take up the challenge and dare to try BLACKWEILER? Remember! A single package holds as many as 80 portions of a powerful dose of unlimited energy, which you will have to control! Look what makes Blackweiler SHRED light you up red hot. 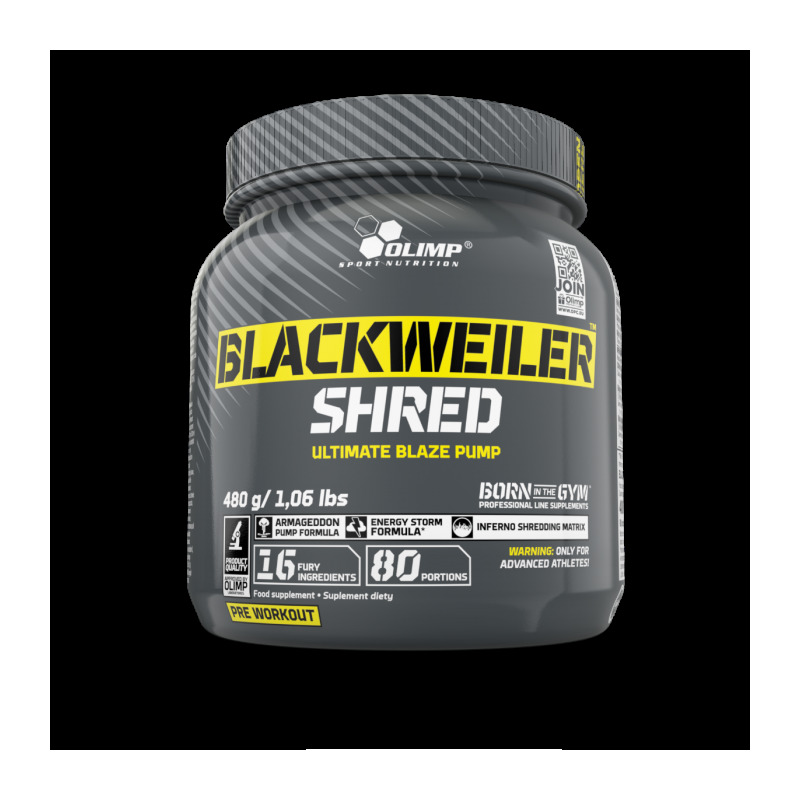 They increase the level of the cell transmitter cAMP, initiate thermogenesis and anabolism, and operate extremely when they co-operate one with another following a detailed plan, as with BLACKWEILER SHRED. The time has come for you to discover the “DARK” SIDE OF YOUR ABILITIES in any activity which you practise. May the BLACKWEILER SHRED be with you! take 1-3 portions daily about 30 minutes before training. Add 1 portion (6 g = ½ scoop) to 100 ml of water. Add 2 portions (12 g = 1 scoop) and 3 portions (18 g = 1 and ½ scoop) to 200 ml and 300 ml of water, respectively. Consume directly after preparation. Do not exceed the recommended daily dose. Food supplements should not be used as a substitute for a varied and balanced diet. A varied and balanced diet and a healthy lifestyle are recommended. FA Xtreme Amino 5400 High quality, high efficient protein source made from the finest proprietary!